If you want to show someone that you’re thinking about them, send them a care package. Getting a care package when you’re in college, get sick, or are traveling is one of the best feelings there is. Not only does it show that someone is thinking of you, but it’s full of things you can put to good use. A vegan care package takes it a step further. It takes more time and thought to come up with useful things to put in it. I’ve put together a list of DIY care package ideas that you can find in local grocery stores or online at stores like Amazon. 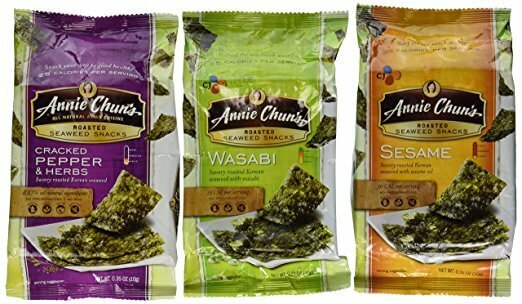 I didn’t discover seaweed snacks until I went vegan, and now I love them. They’re crispy like chips, but have barely any calories and have tons of nutrition. Seaweed has vitamin B-12, which is almost impossible to find in plants, and it also has minerals like iodine, selenium, iron, and magnesium in high amounts. Individual snacks can be expensive, but if you buy at bulk at Costco or Chinese/Korean markets, they’re much more affordable. It can be hard or expensive to find vegan-friendly chocolate. 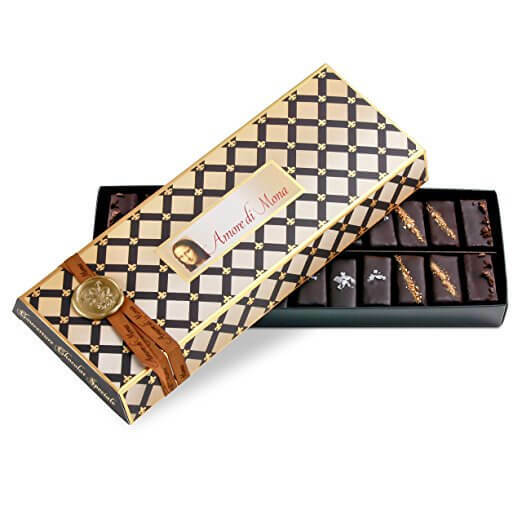 Even just normal dark chocolate bars that happen to be vegan are a great addition to any gift basket. Clif bars aren’t exactly healthy, but they’re convenient and taste great. 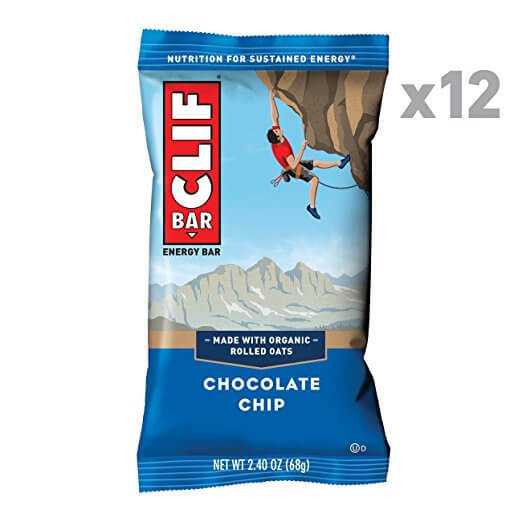 If you’re sending your care package to someone who works out often, they’ll likely appreciate some Clif bars (which are super cheap). 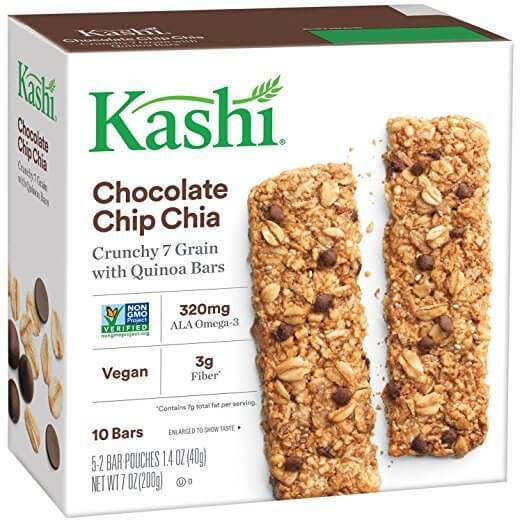 Bars made with chia and other seeds (like hemp) are beginning to get more and more popular. They’re great if you’re busy and don’t have time to cook full meals from scratch always. 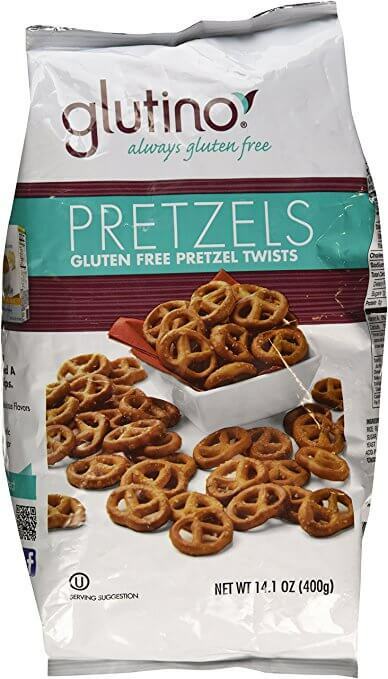 Pretzels are one of the few snacks that vegans can enjoy in most cases. It wasn’t until I went vegan that I realized how many types of crackers had dairy in them. 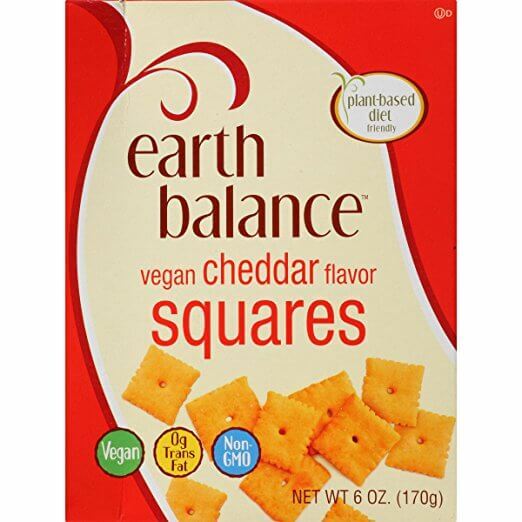 If you look hard enough at most grocery stores, you’ll find a few crackers that are vegan-friendly, even if it wasn’t intentional. Another nice snack to add to your package. 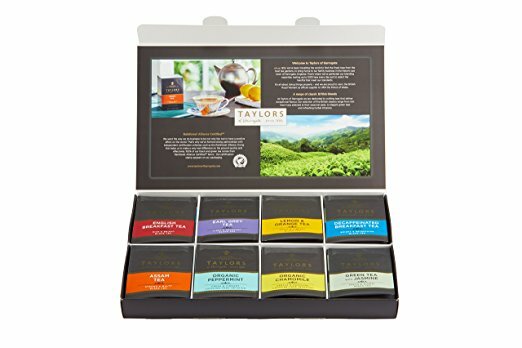 Most tea is vegan friendly, but it goes well with most care packages. Dried fruit makes a great snack. It’s a good idea to add a bag of raisins, dried cherries, dried mangos (etc.) to your care package. Nuts are one of the healthiest and convenient vegan snacks. Cashews, almonds, walnuts, or a nice trail mix is always nice to have, and it lasts a long time. Just be careful of some trail mixes which have some non-vegan additions like honey. Most common marshmallows are unfortunately not vegan. So including some vegan marshmallows in your care package is a nice surprise (albeit expensive in most cases). Most gummy bears contain gelatin or honey in them, making most jelly treats non-vegan. 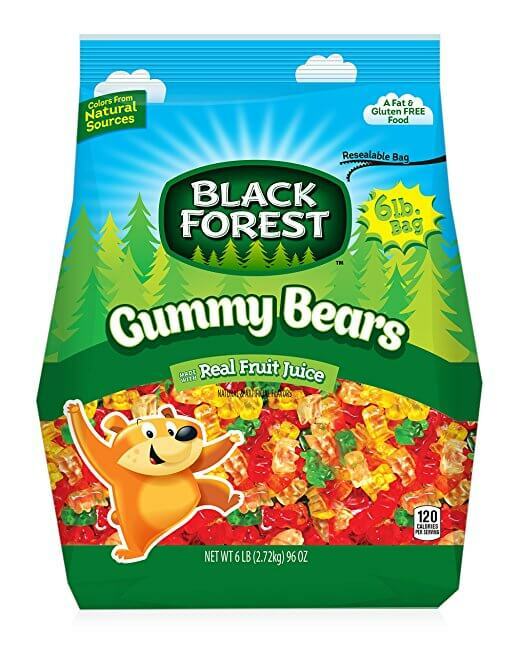 But it’s reasonably easy to find vegan-friendly gummy bears online, and not too expensive. There are also other popular vegan gummy treats like Candy Kittens that are widely available on sites like Amazon. Outside of food, vitamins (specifically B12) is a great thing to include in care packages, as it’ll be needed sooner than later. Not sure which one to get? 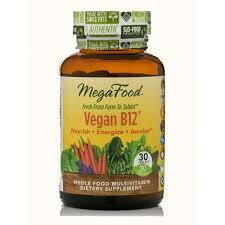 Here’s a page of the best vegan vitamin B12 supplements. Most lip balms are made with bees wax (so not vegan). A vegan lip balm or two is perfect for a winter care package. See the best vegan lip balms here. I don’t know much about makeup, but what I do know is that many companies test products on animals, which is acceptable to no vegan. Here’s a better guide than I could make to vegan makeup. Last but not least is a nice soy candle or two. While many normal candles are vegan-friendly, you can be sure that almost all soy candles are. Pick any 4-5 of those ideas and you’ll have an awesome DIY vegan care package that will be massively appreciated.